A successful career and a happy home are not mutually exclusive. You can feel fulfilled, purposeful, calm, in control and guilt-free. I’ve been there myself and I’m passionate about supporting women experiencing something similar. I do this work because way too many brilliant, ambitious and talented women put their ambitions to one side once they have children, because the juggle can seem impossible to make work. Underemployment amongst mothers, leads to frustrated ambitions, malaise and depression. Motherhood must not be the graveyard of our ambitions and dreams. A happy home life and a successful career are not mutually exclusive. You can achieve both. You can – and deserve to – feel motivated, inspired and purposeful in your work. You can do work that is meaningful and lights you up. You can live a good, rich and fulfilling life. And you can do all of this with minimal stress, feeling confident and in control. I GET IT. I'VE BEEN THERE. I UNDERSTAND THE STRUGGLE. 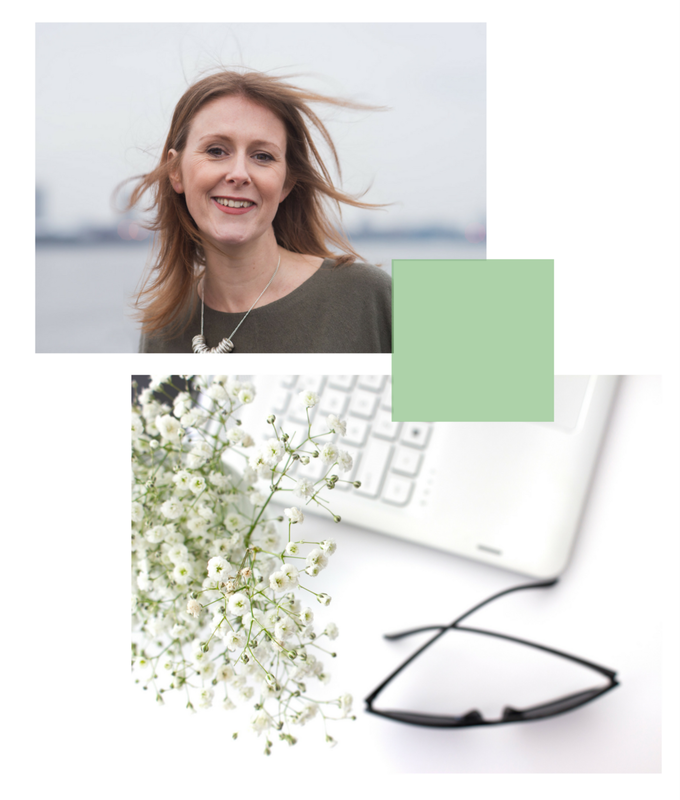 I am Emma Fulton – a career coach, mother and possessor of a good life. My story is familiar to far too many women. You will have your own version. I graduated from the London School of Economics with an MSc in Comparative Politics. I then spent 14 years providing corporate finance and management consulting services to a range of public sector clients first with Deloitte and then a boutique consulting firm. When my first child arrived, everything changed. I found that meeting the expectations of my previous world and being the parent I wanted to be too intense. I wasn't happy and I felt like I was doing everything badly. I needed to do something different, but I didn’t know what. After going through a lengthy process of figuring out what I liked, I arrived at the decision to become a coach. I qualified with the Institute for Professional Excellence in Coaching in 2013. I now support women with children and ambitions to navigate their careers and family life so that they can make the most of their talents and potential. Along the way, I learnt some valuable lessons. Lessons that come up for many of my clients. I realised that my choice of job and many of my beliefs about success were not my own. They had been passed down to me by parents, teachers, and society. No wonder I wasn’t as satisfied in my work as I wanted to be. I realised that many of the challenges I was facing had little to do with my parenting responsibilities but were showing up at this point in life as my priorities had shifted so greatly. I discovered that I needed to throw out the old rule book and come at things from a new angle. And so I did and I discovered the great potential that lies beyond our fears. I found I had far more choices open to me than I first believed. I learnt that I had the power to design my own career and bring my ideas to life. I could do meaningful work that lights me up, earn an equivalent income and be available to my children. I also realised that I was braver than I knew and that my confidence grew in proportion to my courage in facing these challenges. Contact me to schedule a complimentary discovery session where we can discuss how you can resolve your career challenges.